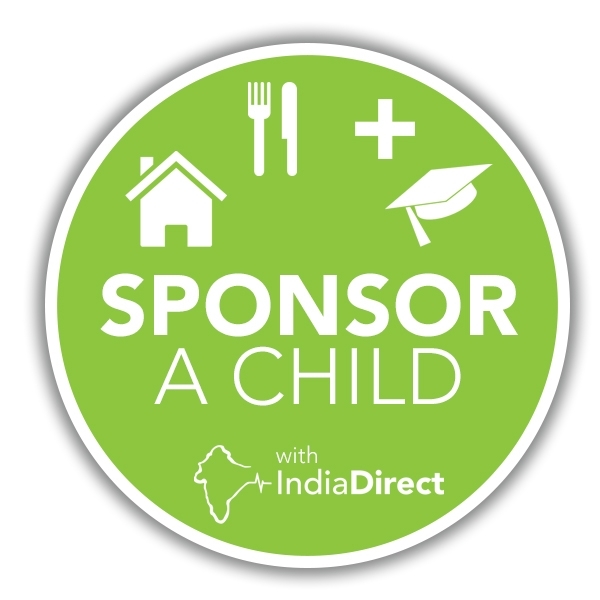 We wanted to add a little more fun to our fundraising with the India Direct 100 Club. 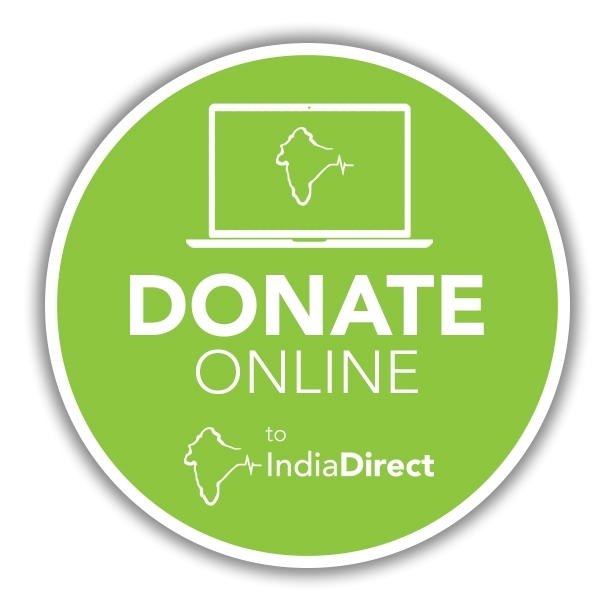 It’s a great new way to help support India Direct, whilst giving you a great chance of winning a cash prize too! For those of you who are not familiar with the concept, 100 people can participate. You can join or leave at any time and the stake is £5 a month. On the last day of every month there will be a prize draw. The prizes are all a percentage of the money paid in for that month. First prize is 20%, second is 15% and third is 10%. 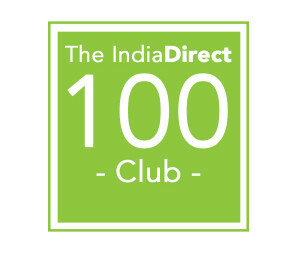 If we have all 100 members the first prize for the month would be £100! 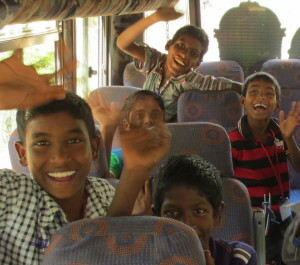 Since this is a fundraiser, the rest of the money goes to our projects in India. Prizes will be paid by bank transfer within 28 days of the draw. They will only be paid into the qualifying account. Full terms and conditions are available below. You have a really good chance of winning, and even if you don’t every penny will directly change someone’s life for the better. Many thanks for your support and good luck in the draw!